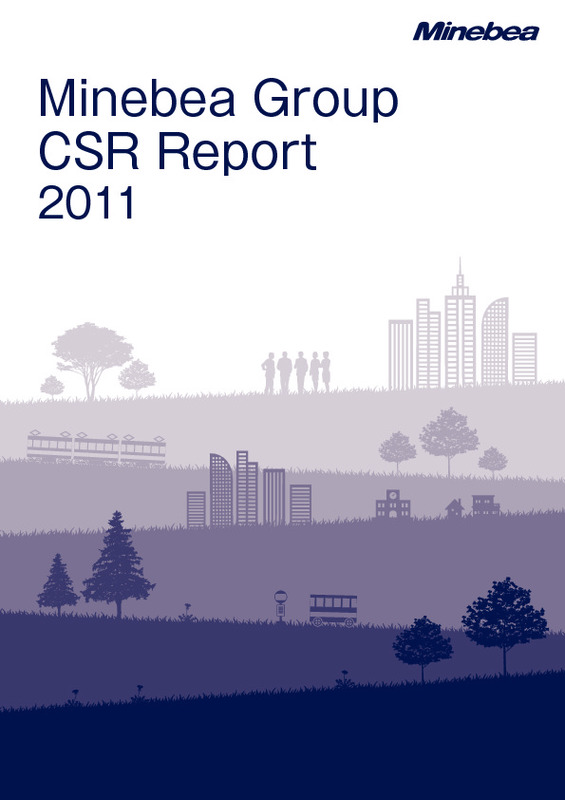 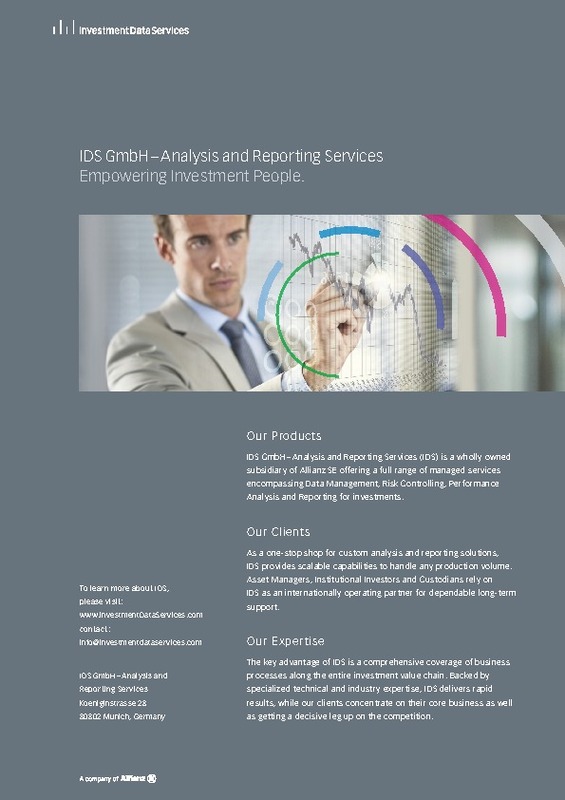 IDS GmbH –Analysis and Reporting Services Empowering Investment People. 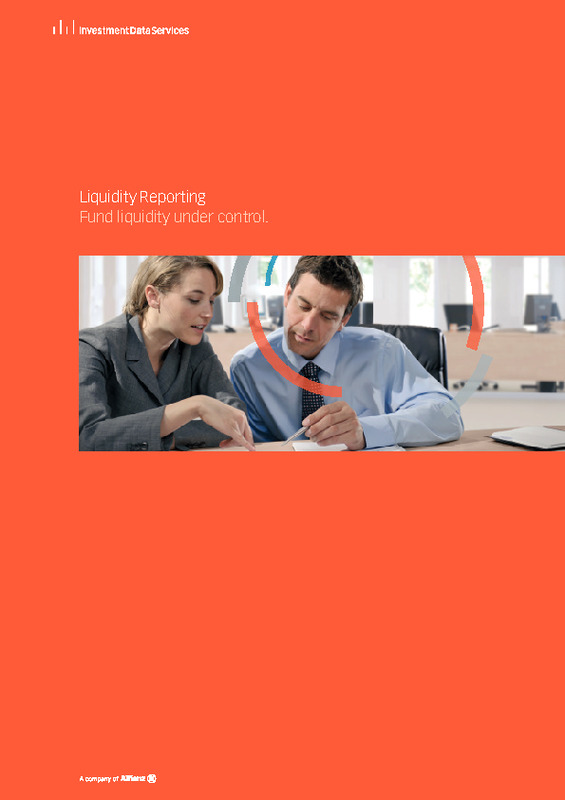 Liquidity Reporting Fund liquidity under control. 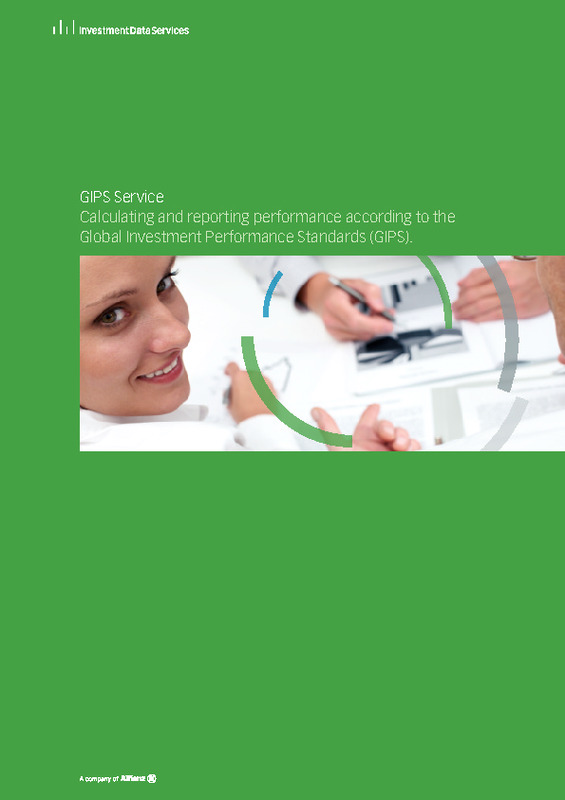 GIPS Service Calculating and reporting performance according to the Global Investment Performance Standards (GIPS). 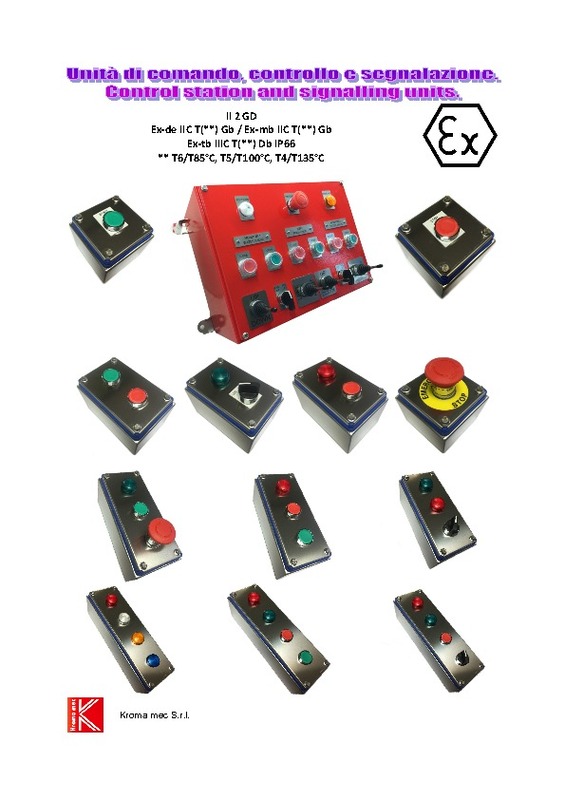 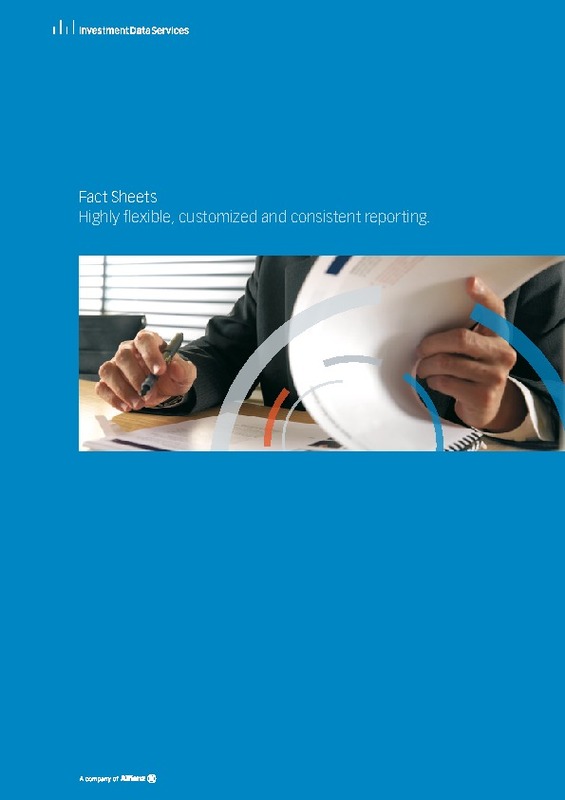 Fact Sheets Highly flexible, customized and consistent reporting. 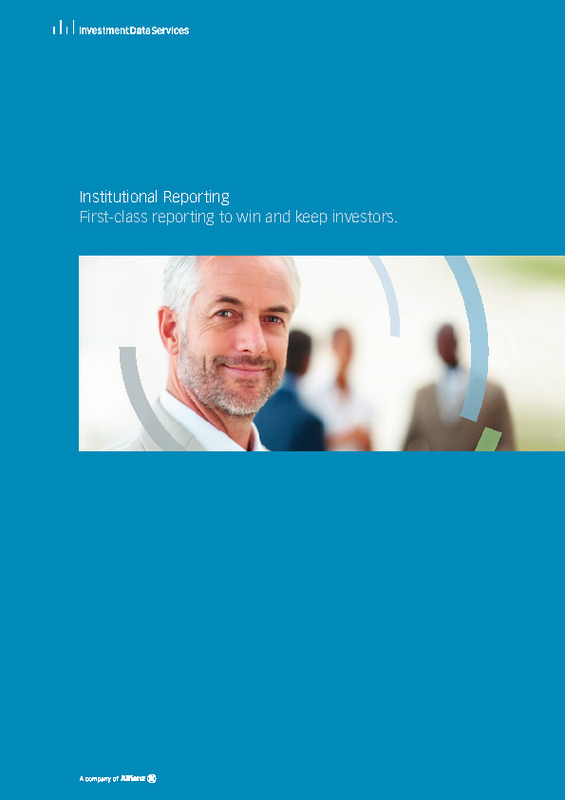 Institutional Reporting First-class reporting to win and keep investors.